When all the vacation mail was delivered last week, it yielded quite a few bills, lots of junk mail, a few treasures for Robbie and the latest issue of Uppercase for me! 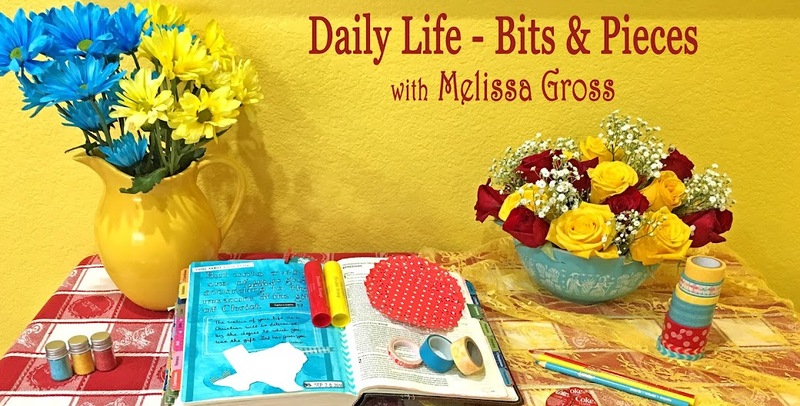 That was last Monday afternoon, however the magazine is still sitting by my chair, untouched after opening, because I headed out again on Wednesday to attend the Illustrated Faith Retreat with Shanna Noel at Whitworth Ranch in Scurry, Texas. 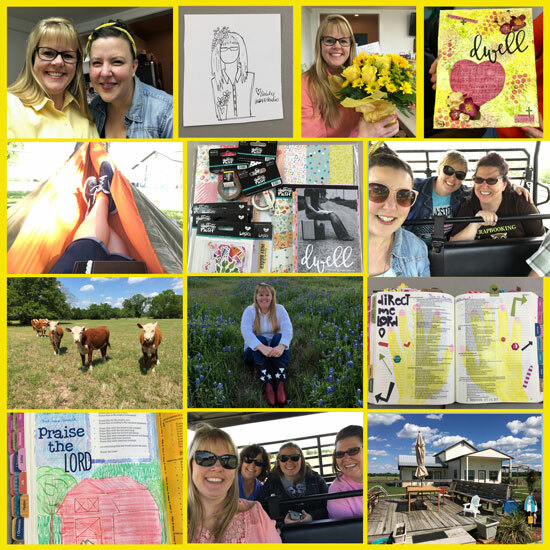 It was a whirlwind four days of illustrated Bible journaling, meeting new friends, eating al fresco, touring the ranch, and drawing closer to the Lord through devotionals and worship! 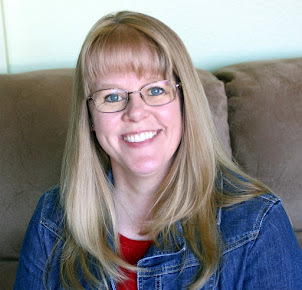 So, once again I'm home and tackling the laundry and mail and an overflowing inbox! Still waiting for my copy of Uppercase; hope it's in my Monday Memo next week. From the photo collage, it looks like the retreat was a huge success! Uppercase sounds like a wonderful magazine. Every time I see it mentioned I wonder about getting it delivered here. And looks like you had a very special time at your retreat. How lovely! That sounds like a very busy and full time, and lots of great shots to remember it by - and I am just going to have to google Uppercase ... Sounds like my kind of read! 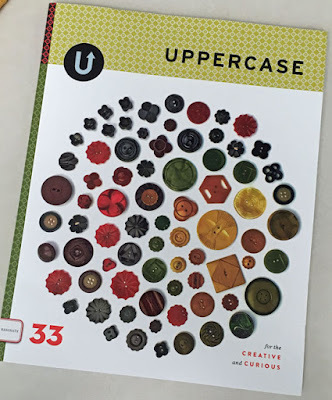 Another one hoping for a review of Uppercase - the magazine does look interesting. Nice collection of photos from your retreat too.